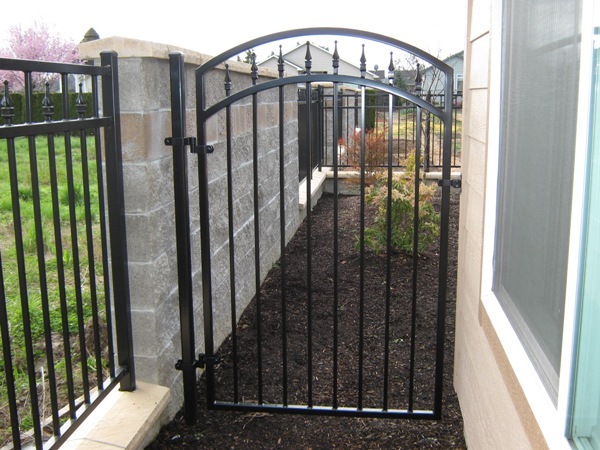 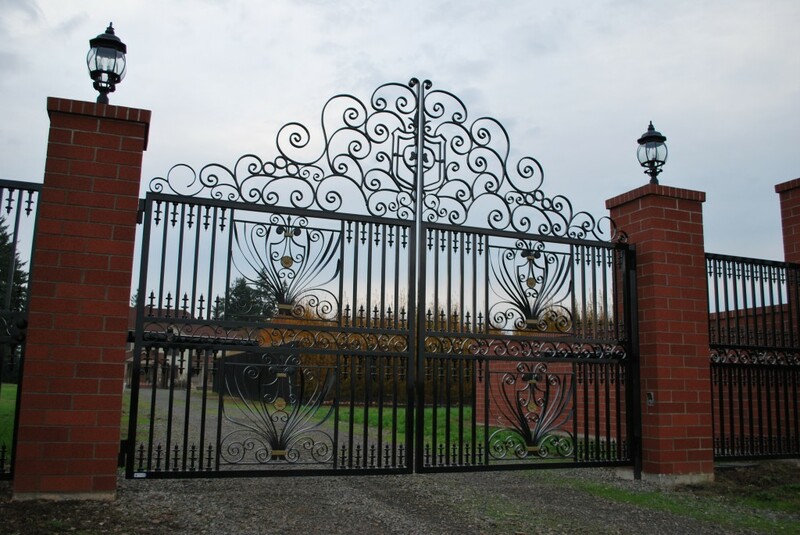 Ornamental iron gates provide our customers a level of security with an elegant look. 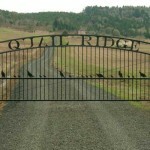 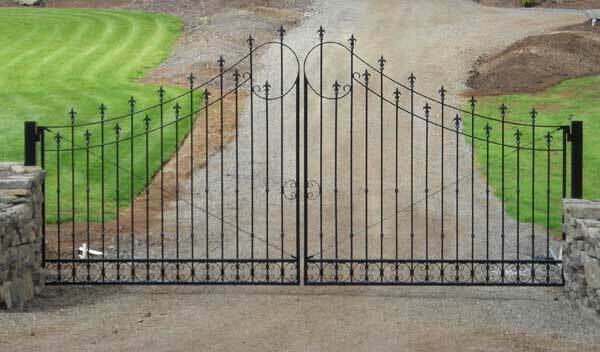 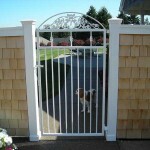 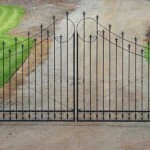 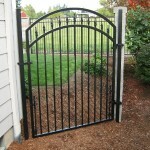 We have standard designs for walk and entry gates that are affordable. 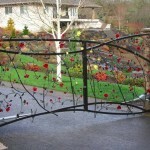 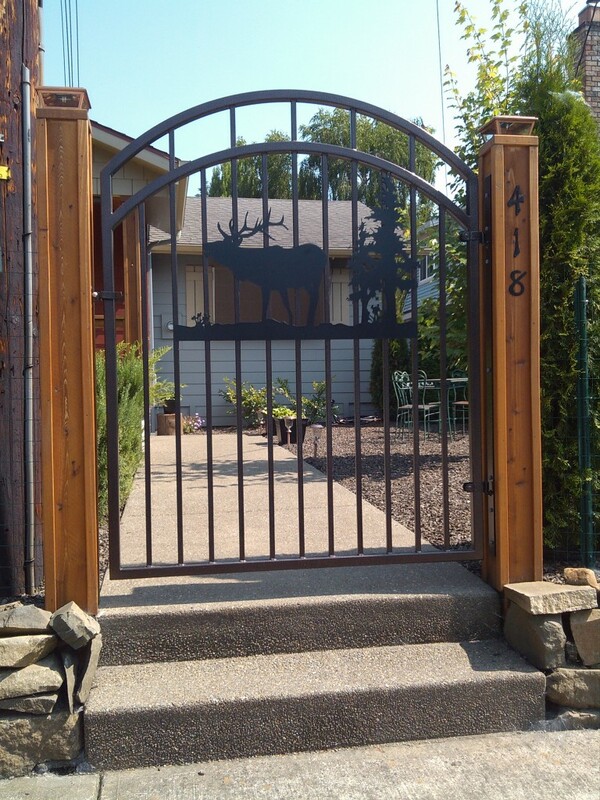 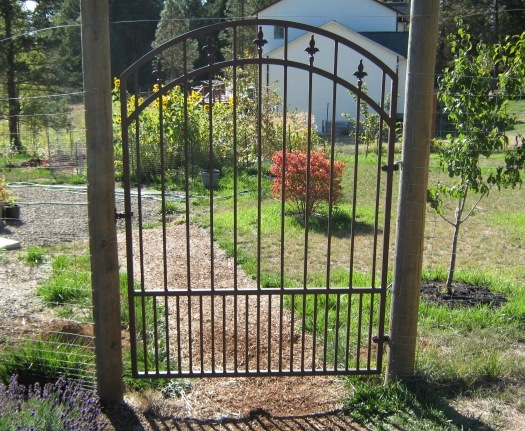 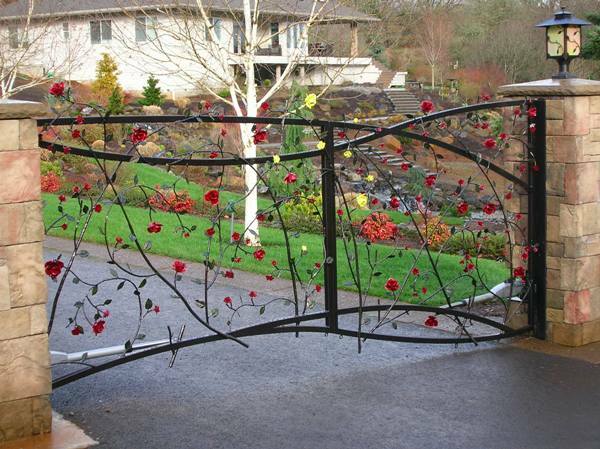 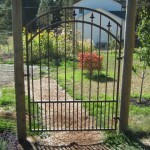 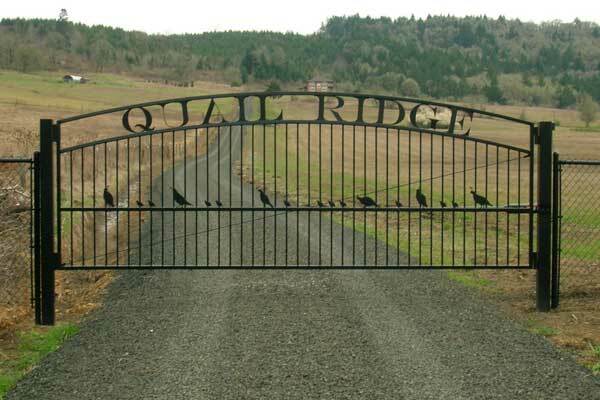 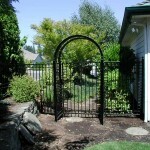 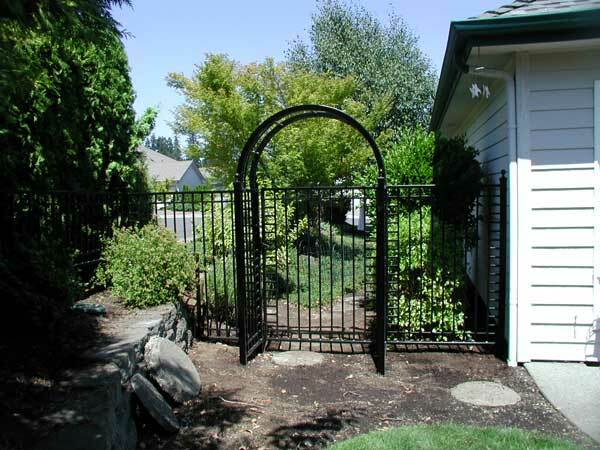 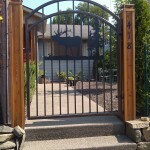 Or we can add an additional feature to your gate that mixes well with your landscape. 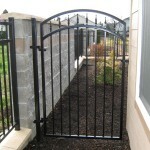 For those commercial customers or large property owners, we often do barrier arm gates. 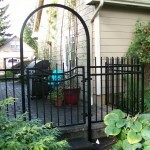 These still prevent access to your property and are more affordable than some of our other designs. 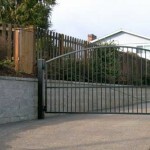 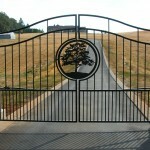 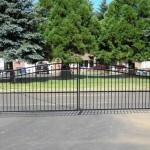 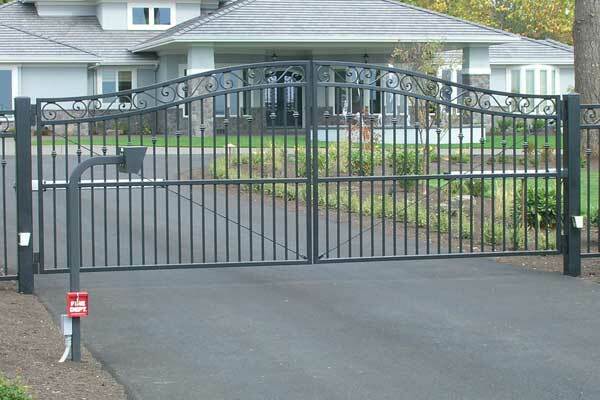 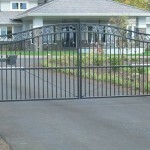 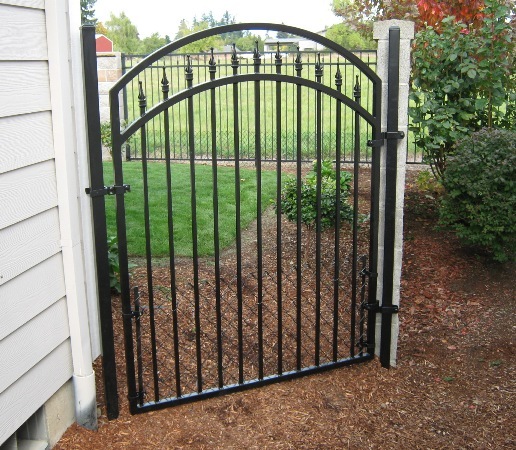 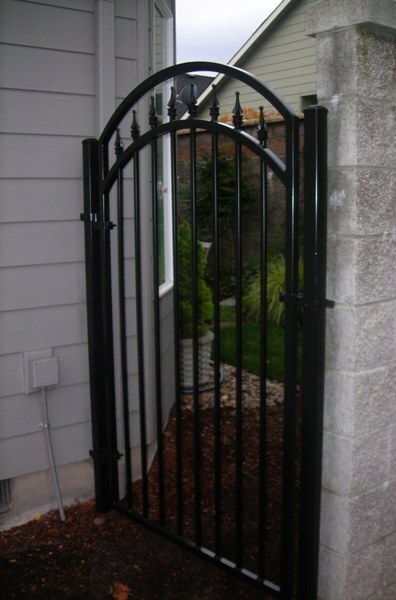 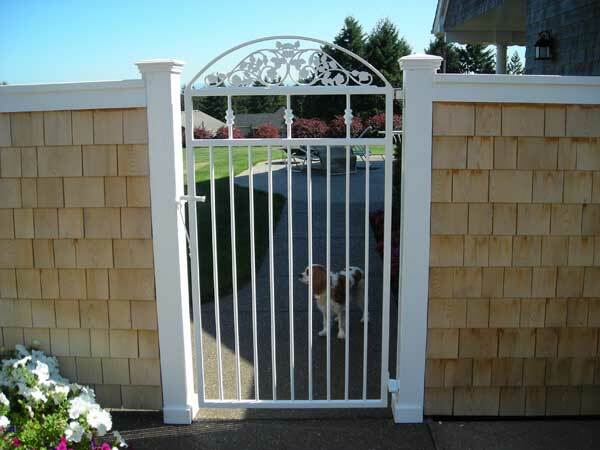 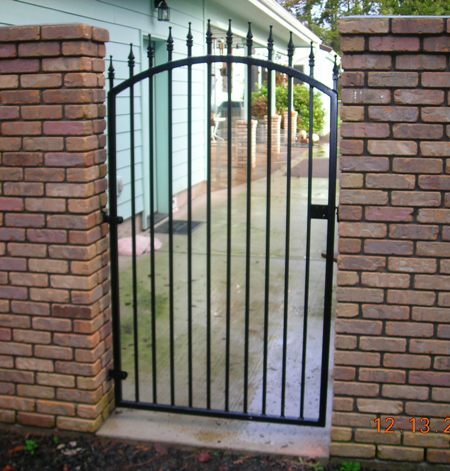 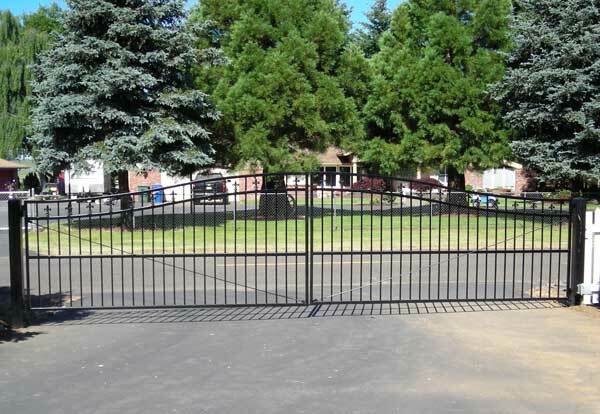 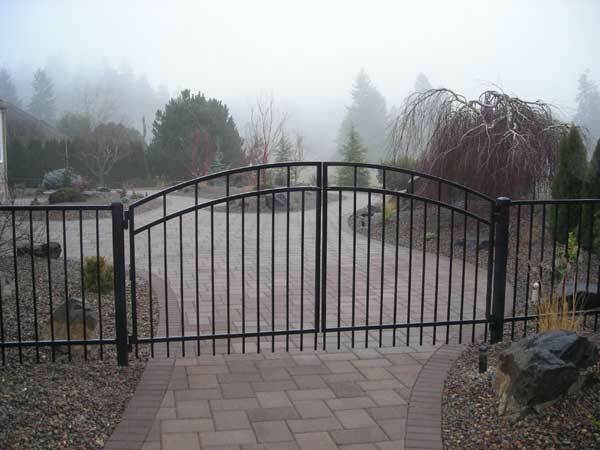 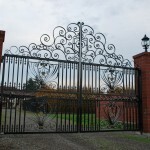 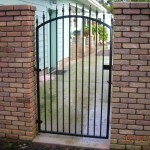 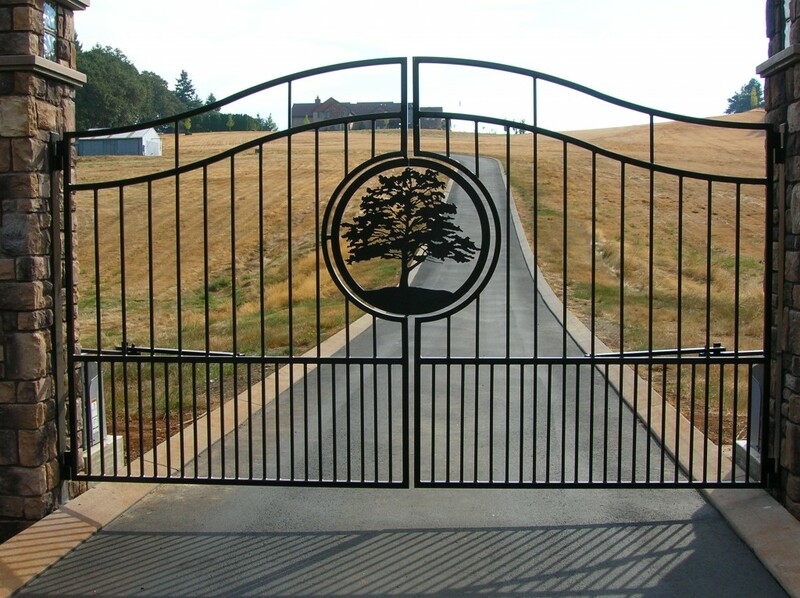 For a large driveway for a residential or commercial customer, we offer a gate operating system. 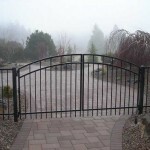 These offer many features including but not limited to a keypad, remote control, solar activated, etc. 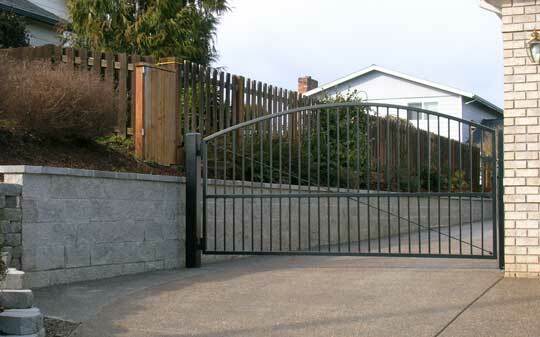 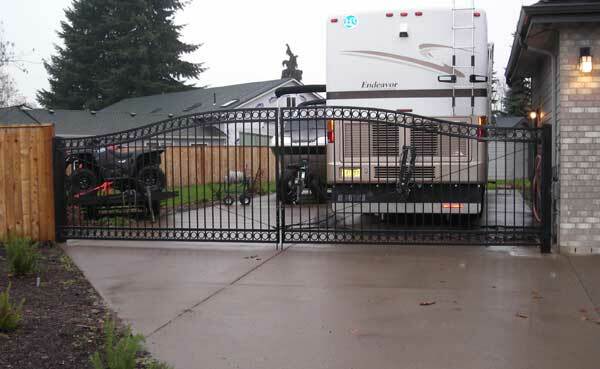 We also offer a gate operator maintenance program to insure your gate keeps on working. 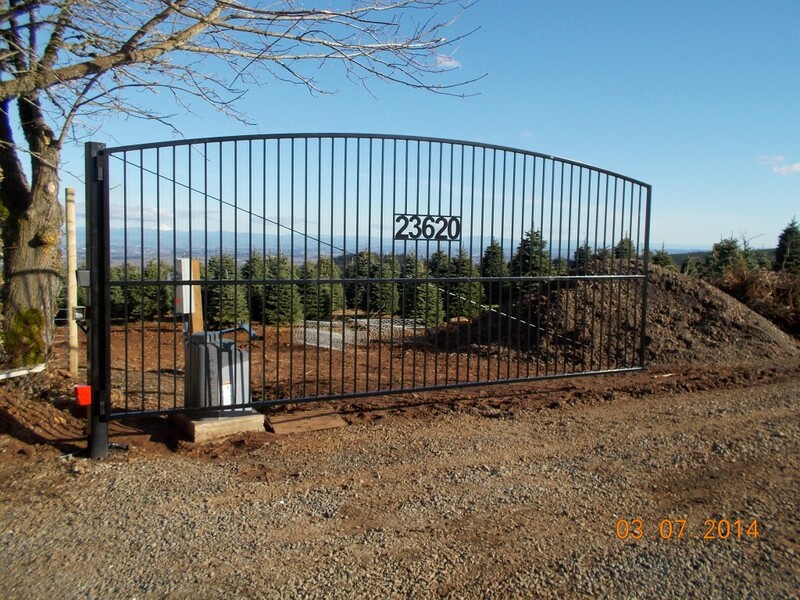 Talk to our sales staff about adding a gate operator to your entry gate. 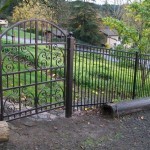 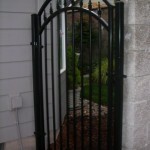 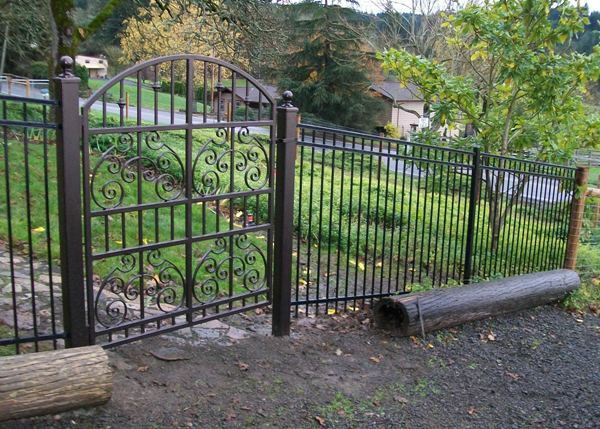 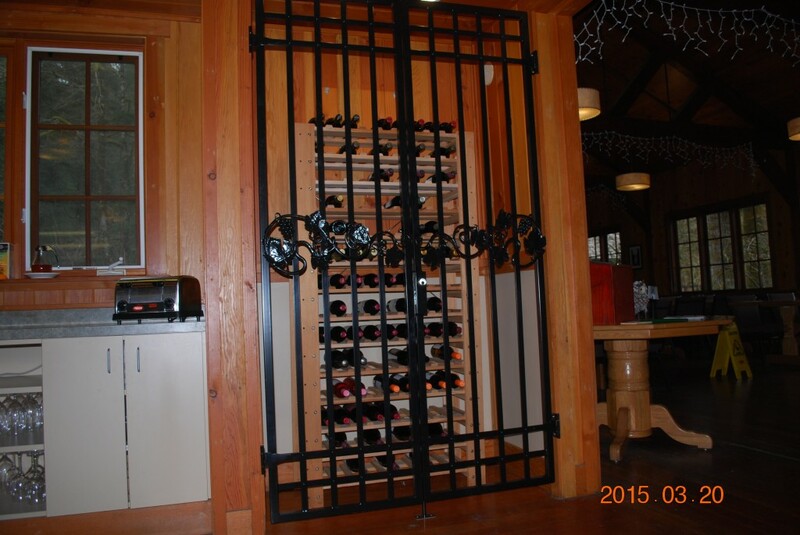 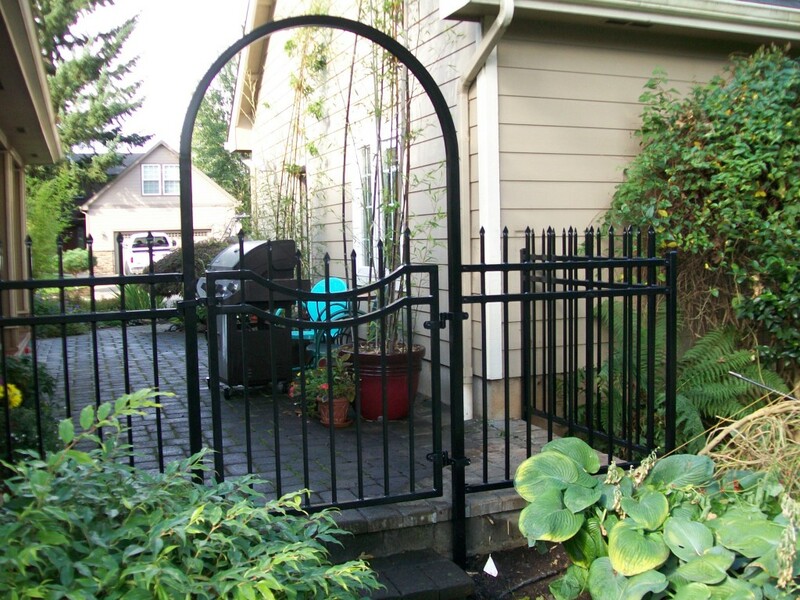 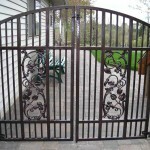 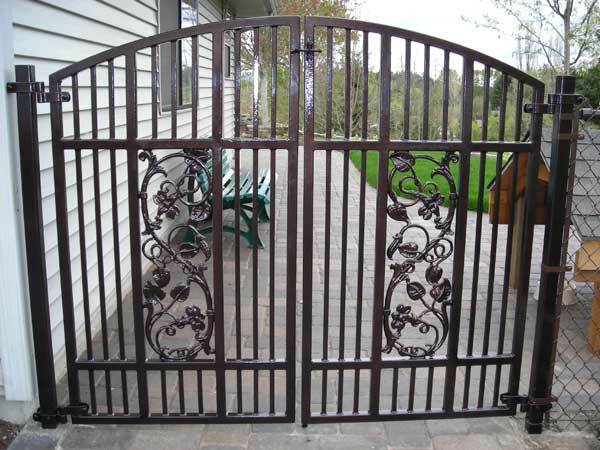 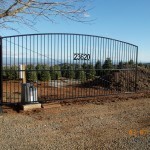 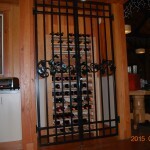 Call us today to discuss your iron gate needs.